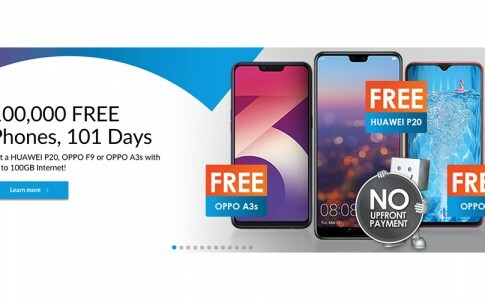 Celcom is now giving away Huawei P20 & 100,000 phones for FREE! 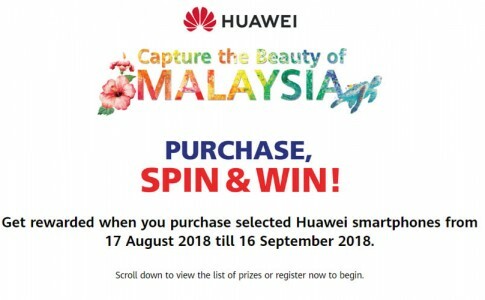 Huawei’s “Capture the Beauty of Malaysia” photography contest out now! 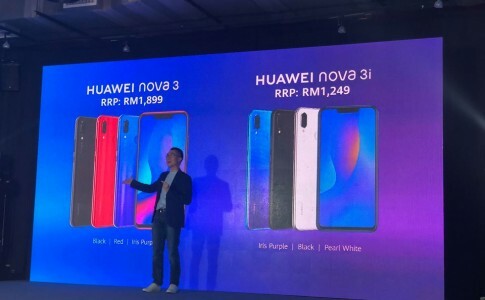 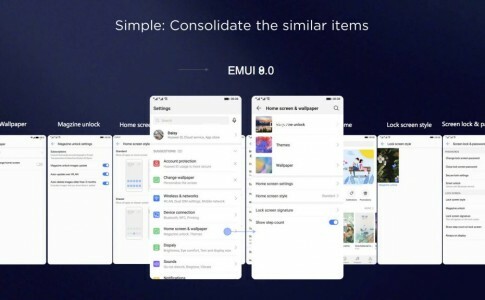 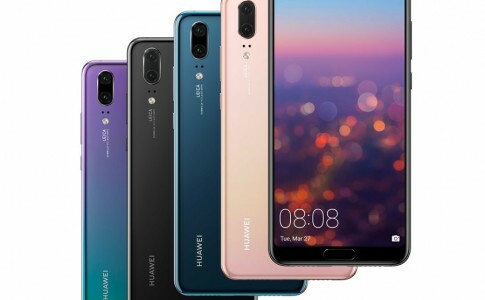 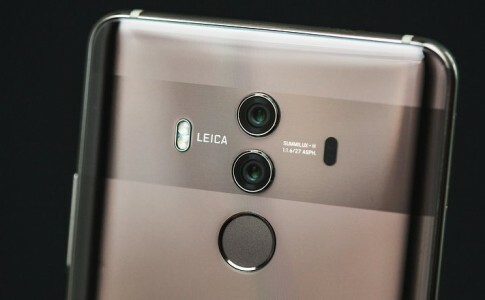 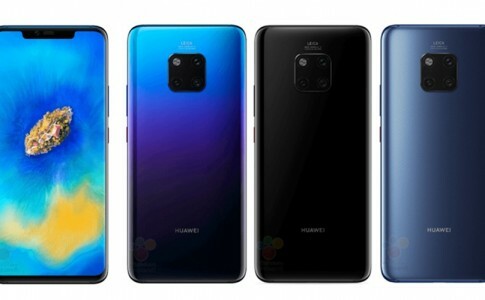 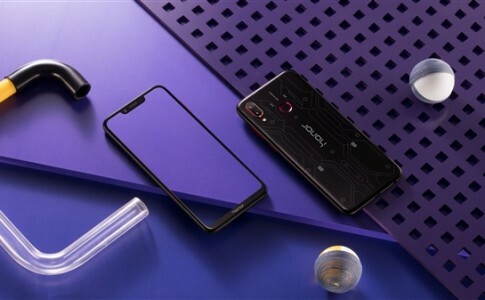 Huawei P20 falls under RM2000, now from RM1979! 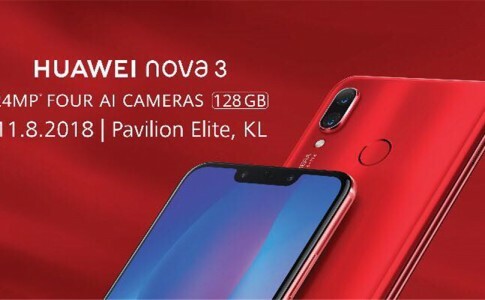 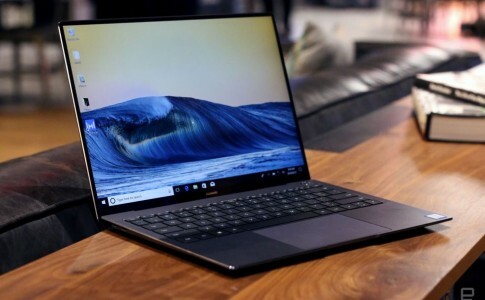 Huawei Mate 10 Pro reduced to RM2699!